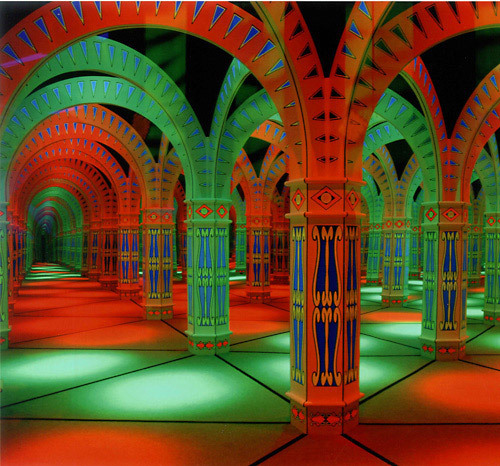 The Amazing Mirror Maze is Gatlinburg's largest at over 2,400 square feet. It features a state-of-the-art light and sound show. 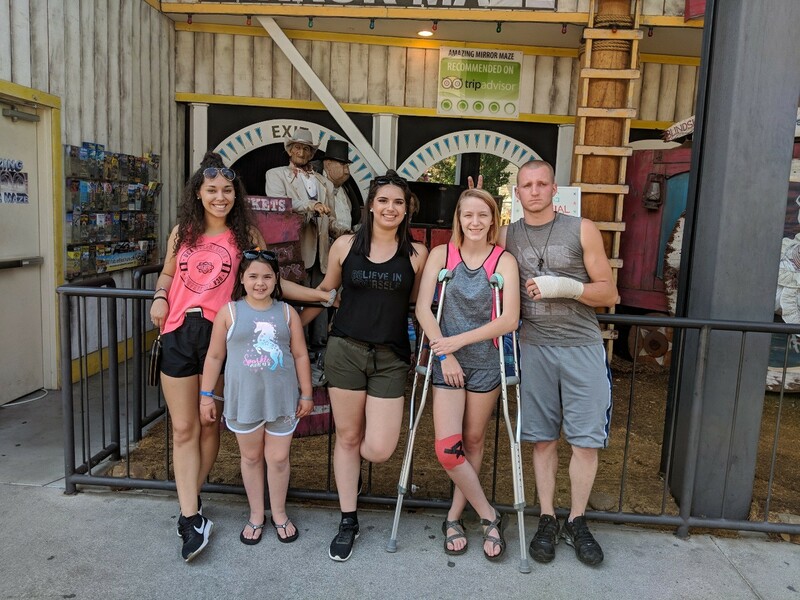 It’s fun for all ages and is stroller and handicap accessible. The Maze takes an average of 12 to 16 minutes to complete. You can go through the maze as many times as you'd like but once you leave the premises there is no re-admittance. State-of-the-art light and sound show. You can go back through the maze as many times as you like. If you leave the premises there is no re-admittance. Takes an average of 12 to 16 minutes to complete. 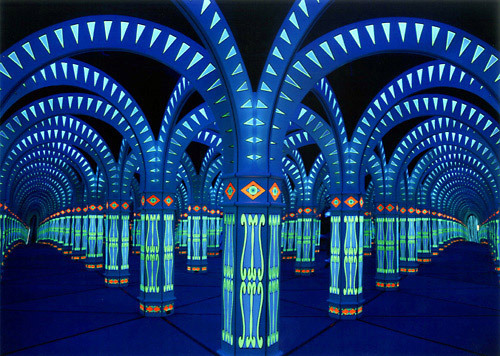 A Gatlinburg favorite, The Amazing Mirror Maze is Gatlinburg's largest at over 2,400 square feet. It features a state-of-the-art light and sound show. 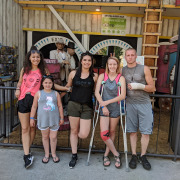 This maze is truly fun for all ages and it's stroller and handicap accessible. It's so much fun, you'll want to do it again and again! 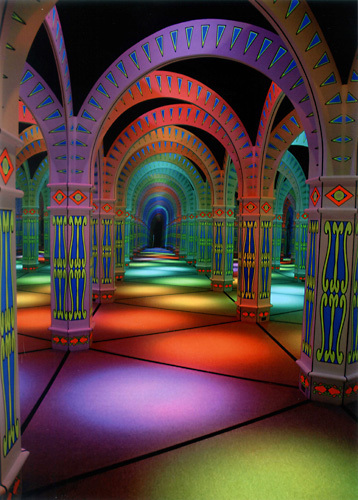 The Amazing Mirror Maze takes an average of 12 to 16 minutes to complete. You can go through the maze as many times as you'd like while at the facility, but once you leave the premises there is no re-admittance. How long does it take to complete the entire maze? On average, it takes participants between 12 and 16 minutes to complete the Amazing Mirror Maze. How many times am I allowed to complete the maze? Ticket holders can complete the maze as many times as they desire while at the facility. Upon leaving the grounds, re-admittance is not allowed.